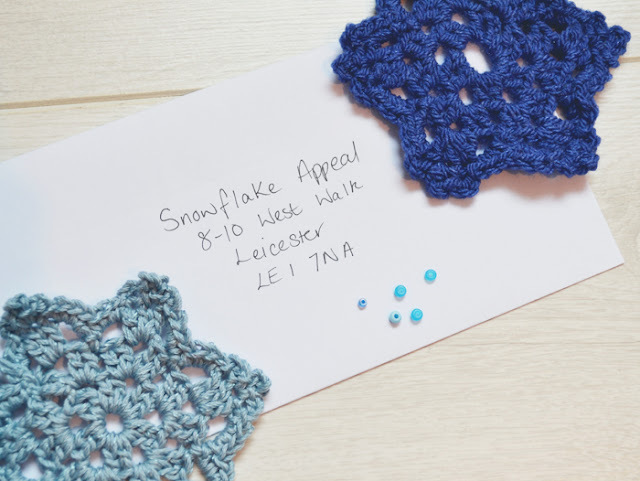 When I heard about Home Start’s Snowflake appeal I couldn’t wait to get involved and loved it so much I wanted to share it with you guys too. 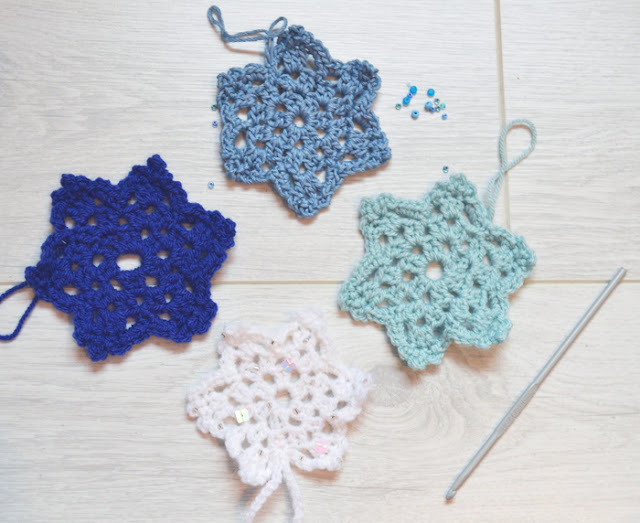 Love Crochet and Kirstie Allsopp have teamed up with one of my favourite craft bloggers, Bella Coco to show you how to make a really easy – 15 minute crocheted snowflake. 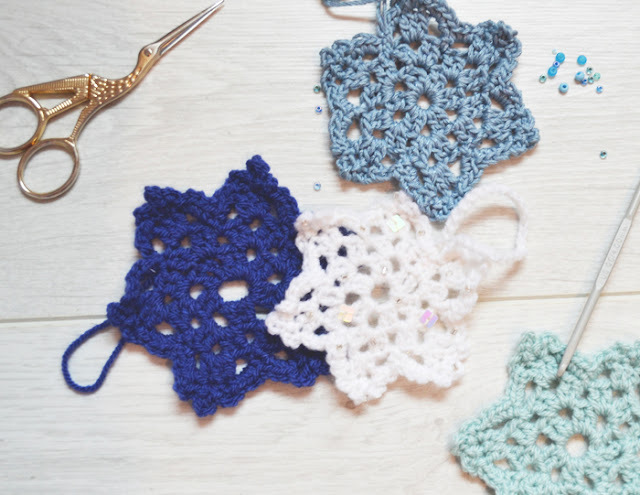 Even if you are a beginner this pattern is easy to follow, so grab some wool and a hook and get crocheting! Or follow this link here for a readable pdf. by 12th November to make sure its hanging on up at the Handmade Fair. Will you be making a snowflake this festive season?